List Rules Vote up the teams who didn't let tragedy impact their success. One of the greatest things about sports is how it can bring people together and provide a sense of community. Never is this more beneficial than after an unfortunate sports tragedy takes place. When athletes overcome heartbreak and adversity by pulling off some of the most memorable sports performances after tragedies, it often puts them in the conversation with some of the greatest athletes of all time. This list features some truly inspiring and remarkable feats by some of the absolute greatest teams and individual athletes the world has ever seen. From Brett Favre, Martin St. Louis and Isaiah Thomas overcoming deaths in the family on short notice, to the 2013 Boston Red Sox rallying around the city and fan base following the Boston Marathon bombing, this list is full of tear-jerkers and heroic feats of all kinds. Read on through this list to find out who stepped up and inspired millions of fans, producing some of the greatest sports performances after tragedy that will live on long after their retirements. On December 21, 2003, Brett Favre's father, Irvin, passed away. He had coached Favre in high school and hadn't missed a game of his since fifth grade. Favre's Green Bay Packers were in the thick of a playoff race with a 9-5 record, with a huge Monday Night Football matchup awaiting with the Oakland Raiders. One day after his father's passing, Favre made the difficult decision that he would not leave his teammates out to dry and that he would be on the field leading them in that game. He then threw down one of the most inspirational performances fans have ever seen by amassing 399 yards and four touchdowns to lead his team to a 41-7 victory, posting the highest passer rating in his career. 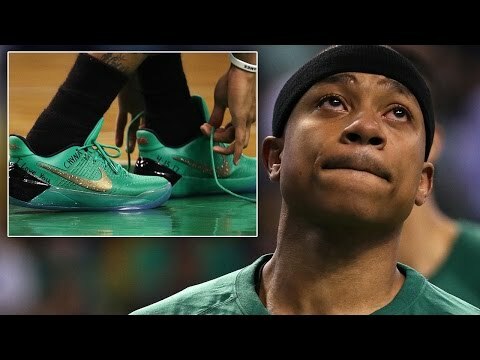 The night before Game 1 of the Boston Celtics' first-round series with the Chicago Bulls in the 2017 NBA Playoffs, Boston's star point guard Isaiah Thomas had to get the devastating news that his sister had been killed in a car accident. After some uncertainty, Thomas decided to play in the game. Boston ultimately came up short, but Thomas put on a jaw-dropping performance with 33 points, six assists and five rebounds in the 106-102 defeat. He had messages such as "RIP Lil Sis" and "I love you" written on his sneakers. The Celtics would ultimately wind up making the Conference Finals, but fans will always remember the fortitude it took for Thomas to take the court after such a tragedy. 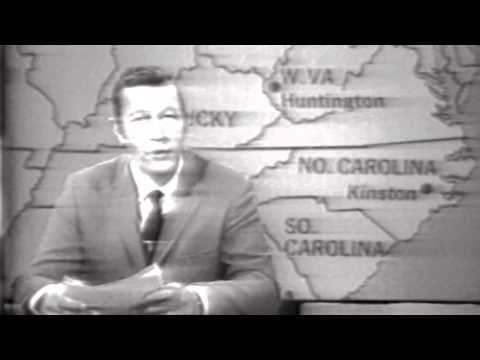 In late 1970, Southern Airways Flight 932 tragically crashed, killing everyone on board. Among those who passed away were 37 members of the Marshall University football team, nine members of the coaching staff and 25 boosters. It was the worst single air tragedy in NCAA sports history. Marshall's final game that season was cancelled as there was simply no way the team could fathom taking the field. The 1971 team was dubbed the Young Thundering Herd, as up until that point the NCAA hadn't allowed freshmen to play varsity football. Marshall was able to get a special exemption due to the tragedy, and Marshall was then able to field a complete team. The Herd went just 2-8 that season, but the biggest game was undoubtedly the home opener. It was as emotional as can be, but the Herd was able to pull off an inspiring 15-13 win in honor of their fallen former teammates. Coming off a last place finish, the 2013 Boston Red Sox began the season with high hopes before everything was put on halt. The infamous Boston Marathon bombing a few weeks into the season changed the narrative and took the focus away from the field. It was palpable from the Red Sox's first game back after the bombing just how important this season now was. All of Boston was able to rally around its baseball team, and the Red Sox did not disappoint by reeling off a surprising run towards an AL East division title. They then went on to pull off dramatic comebacks in the ALCS and the World Series to bring home the franchise's 8th championship, ultimately placing the trophy on the Boston marathon finish line to show that they did it for the city and the fans.